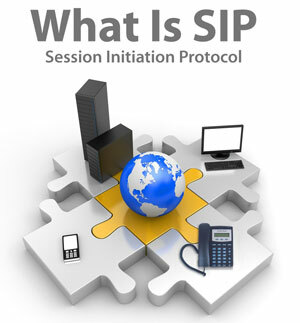 SIP stands for the Session Initiation Protocol and is a signaling protocol. It is widely used for controlling multimedia communication sessions such as VoIP. SIP makes it possible to save on local and long distance calling, while retaining your existing phone system. This efficient way of combining voice and data onto one Internet connection will make your life easier, while enjoying free on-network calling between your corporate locations. V1 VoIP will define, explain and help you learn more about SIP Trunking. V1 VoIP SIP offers a huge opportunity to reinvent how businesses communicate. The potential of SIP has had a prolonged effect throughout the industry with equipment vendors and service providers exploring how best to leverage this market opportunity. Contact V1 VoIP for more information about SIP and how it can save you and your business money today. We’ll give you a free tour and demonstration of the power of V1 VoIP SIP and answer any questions about SIP that you may have.